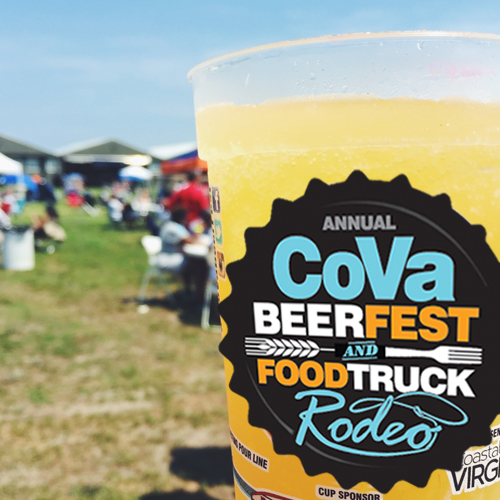 3RD ANNUAL COVA BEERFEST & FOOD TRUCK RODEO! 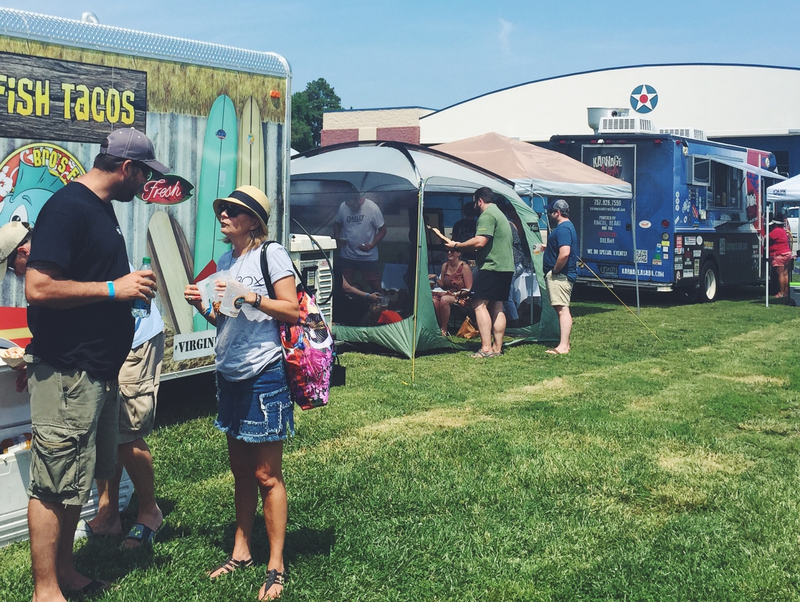 Amazing Craft Brews, Food Truck Delectables, Fun & Entertainment— Whether you’re from VA Beach, or a visitor to our sandy shores, join us Saturday May 6th, at Hunt Club Farm, conveniently located on London Bridge Rd., in Virginia Beach, for the 3rd annual Coastal Virginia Magazine BeerFest & Food Truck Rodeo! 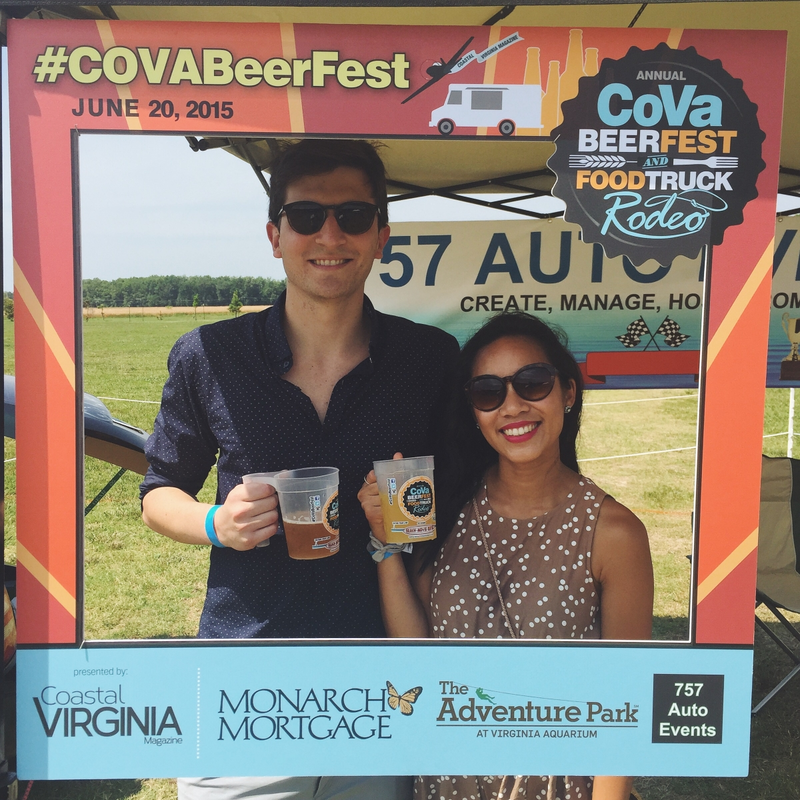 A general admission ticket to the CoVa BeerFest provides more than just the amber brew. 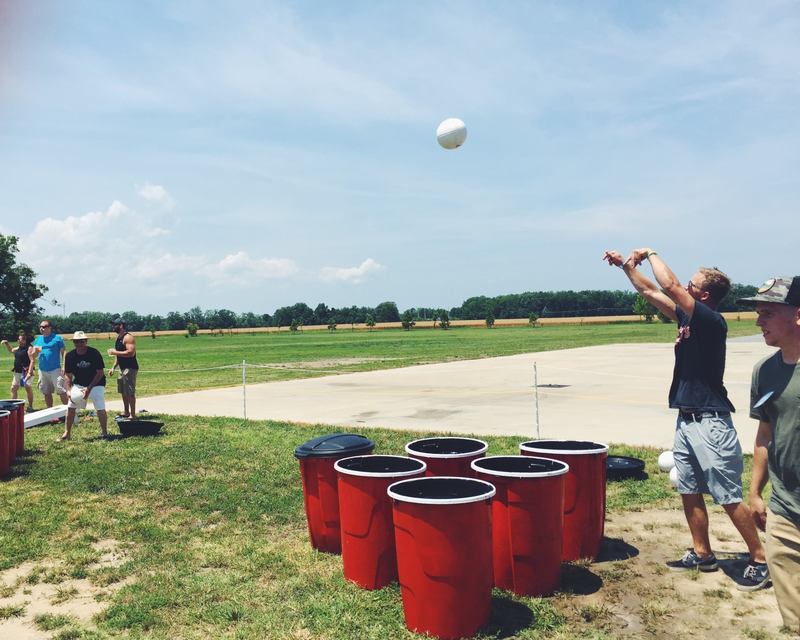 Grab your lawn chairs or blankets, and enjoy a beautiful spring day at the pastoral Hunt Club Farm in Virginia Beach. There will be exciting games, prizes and so much more! Plus, enjoy dancing or chilling to great live music by the Strange Roots band! 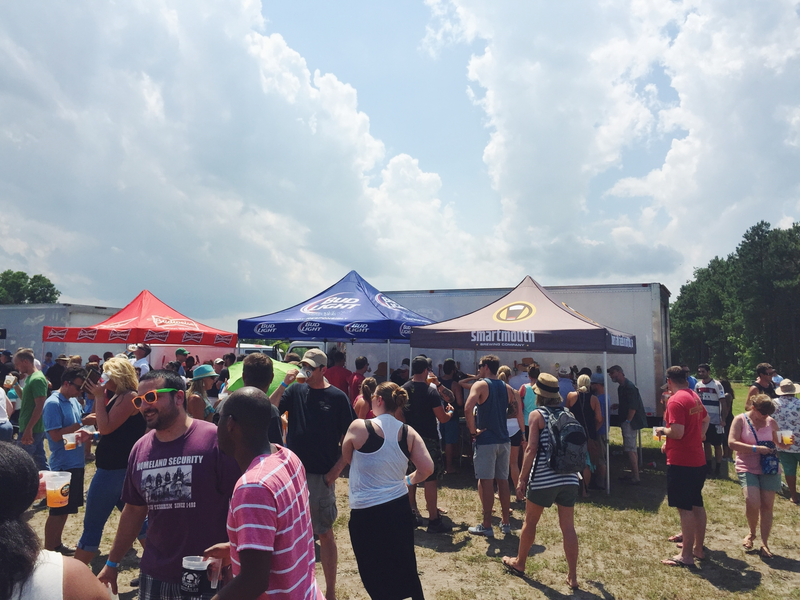 Enjoy a day of amazing craft beers. The $20 Tasting Ticket, which you purchase on site, includes your 16 oz. souvenir cup! 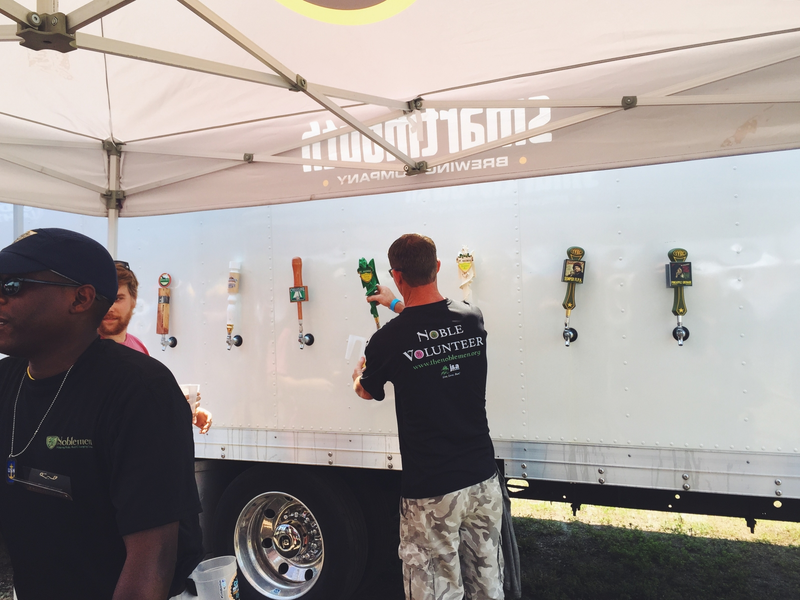 You are sure to find something you love from the 11 Craft Breweries. And for wine lovers, your Tasting Ticket also allows you into the VA Wine Garden too! The Food Truck rage is in full swing! 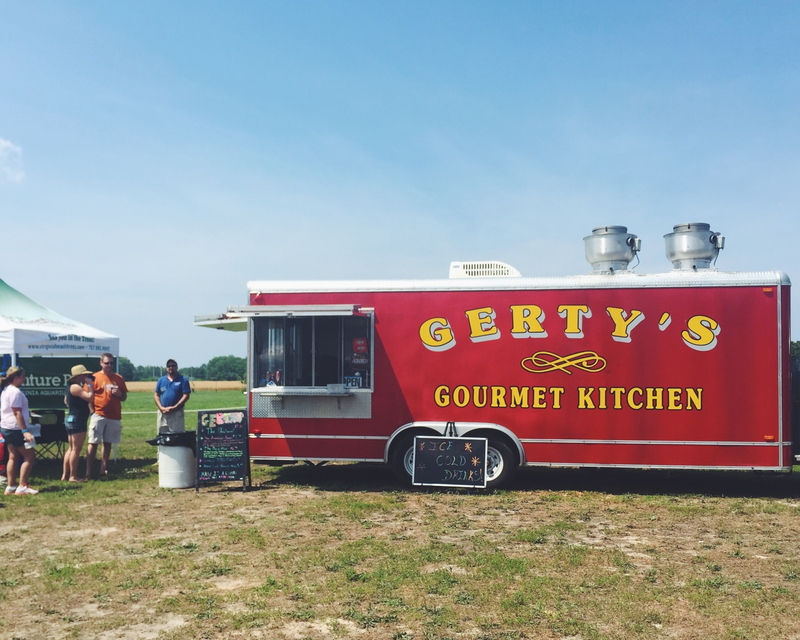 CoVa Magazine has rounded up some of the best example of food truck cuisine for their Food Truck Rodeo! Something for all tastes is available. Seafood, barbeque, Latin, Thai and much more! CoVa has assembled them all in one place for your tasting pleasure. The best part of this event, is that a day of fun for you is also a fundraiser for a worthy local charity. Proceeds from the Tasting Tickets will benefit The Noblemen, a non-profit organization that seeks to provide aid to local families impacted by disabilities. to 2 Discount Tickets, per military ID. Brew card must be purchased on-site, with a portion of the proceeds to benefit the Noblemen. Brew card is required for beer tastings and/or beer purchases only - not to be used for wine tastings. Brew cards are $20 and are only available at the gate. Each brew card is good for 12 tastings or 4 beers. Brew card includes a year subscription to Coastal Virginia Magazine lost or stolen brew cards will not be replaced. Additional brew cards can be purchased for $20. 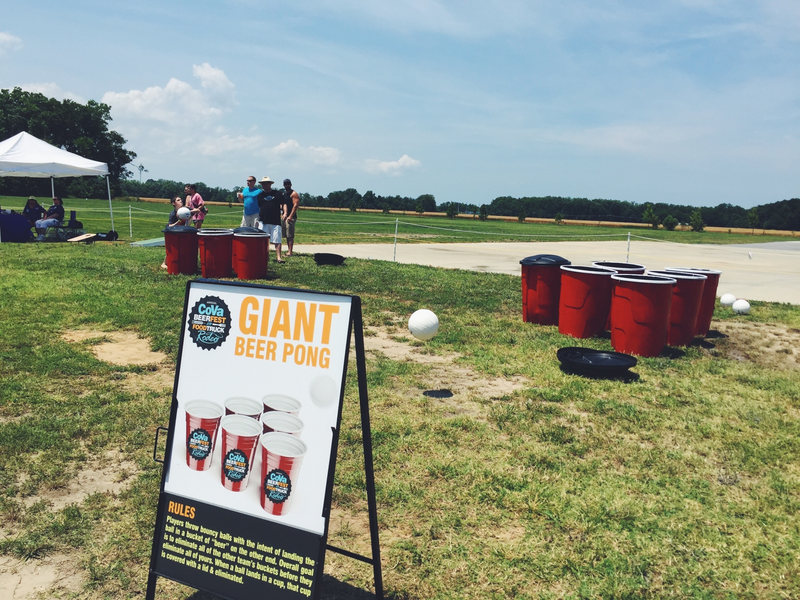 single cups of beer can be purchased for $5 each. Brew card requires purchase of general admission ticket/wristband. Brew Card is required for Beer Tastings and/or Beer purchases ONLY - Not to be used for Wine Tastings. Brew Card requires purchase of General Admission Ticket/Wristband. Your Wristband gets you access to wine tastings. Bottles available for purchase. All Guests must be 21 and older with proper ID. NO ID: NO Brew Card for Beer consumption and NO Wine Tasting. Printed ticket voucher is required upon entrance if purchased online.